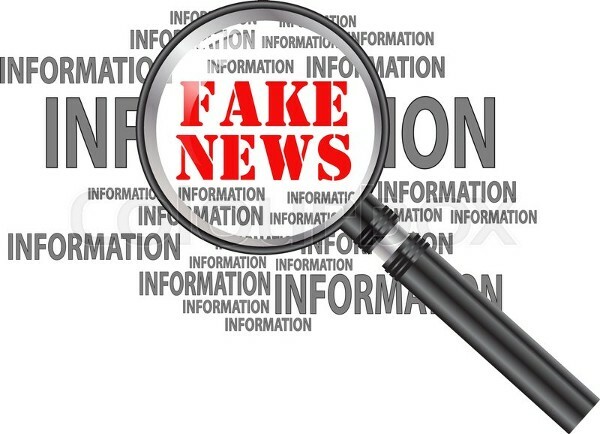 Fake news or junk news is a type of yellow journalism or propaganda that consists of deliberate disinformation or hoaxes spread via traditional print and broadcast news media or online social media. The false information is often caused by reporters paying sources for stories, an unethical practice called checkbook journalism. The news is then often reverberated as misinformation in social media but occasionally finds its way to the mainstream media as well. View our new video at https://youtu.be/vQv6gO5XUjE and find out how to identify Fake News and how to deal with it!